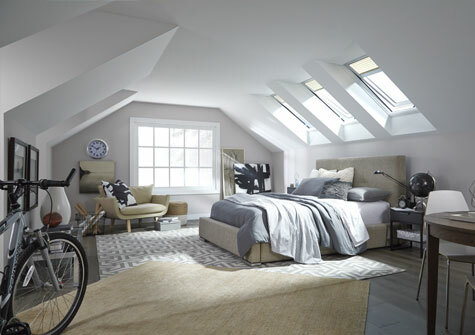 With our most advanced line of skylights, we guarantee you no leaks and no worries. We back it up with an industry first 10-year installation warranty. Over the years we have worked to identify the key components necessary for virtually any successful daylighting project, and we have created our product program to match. The result is a complete system of daylighting products unmatched anywhere. 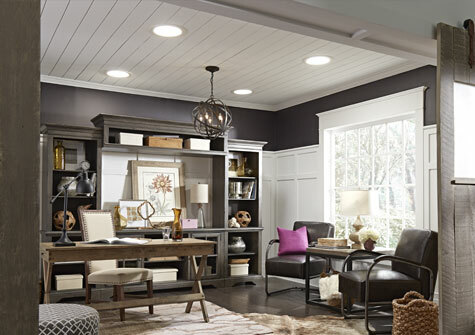 Take advantage of our experience by incorporating the complete system into your daylighting project. 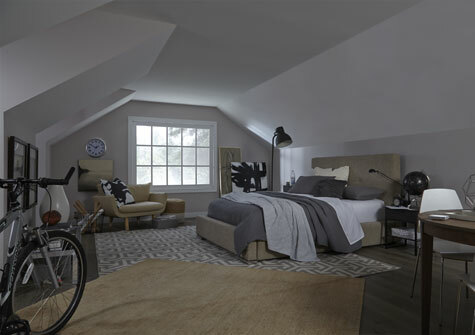 Move Arrows left/right to see how skylights can light up your room, naturally.